100 plastic eating caterpillars can devour 92 milligrams of polyethylene plastic bag in as little as 12 hours. For the uninitiated: polyethylene plastic — mostly used to make shopping bags and food packaging — takes 100 to 400 years to degrade. 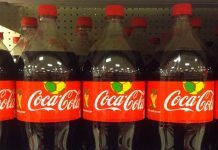 The world produces around 300 million tons of plastic per year, but recycles just 14% of the plastic packaging it uses. 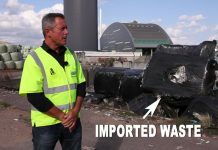 Recycling the remaining 86% of used plastic, which is either burned or dumped in landfills and oceans, can create $80–$120 billion in revenues. Yet a staggering 8 million metric tons of plastic ends up in the oceans each year killing millions of birds, fish, whales, seals, and sea turtles. It is estimated that plastic in the oceans — shopping bags, bottles, toys, food wrappers, fishing gear, cigarette filters, sunglasses, buckets and toilet seats — will outweigh fish by 2050. But researchers at the Institute of Biomedicine and Biotechnology of Cantabria in Spain may have found a solution to plastic waste and marine pollution. 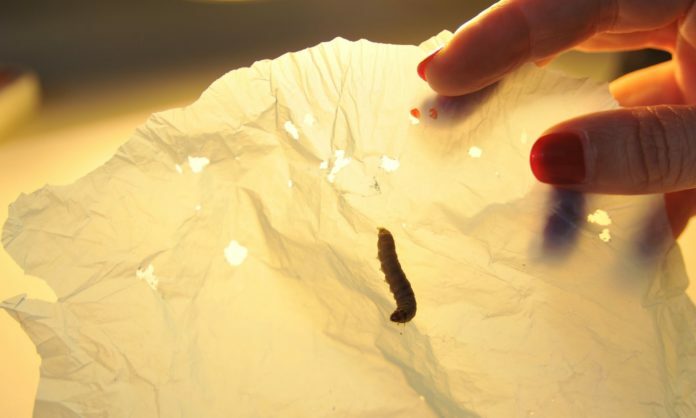 Federica Bertocchini, a research scientist at the Spanish National Research Council (CSIC), discovered a plastic eating caterpillar — commonly known as a wax worm — by chance. Bertocchini, an amateur beekeeper, was cleaning up one of the beehives she keeps at home when she found that it was infested with caterpillars that eat the wax bees use to build their honeycombs. She immediately put the caterpillars in a plastic bag, and went about cleaning the beehive. The accidental discovery led Bertocchini to team up with biochemists Paolo Bombelli and Christopher Howe at the University of Cambridge to investigate the feeding habits of the centimeter-long Galleria mellonella grubs and to determine whether these caterpillars could be used to resolve the global plastic crisis. 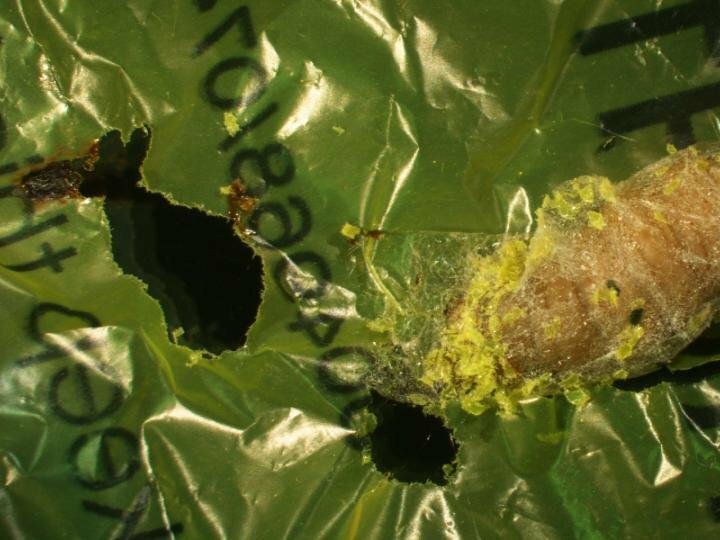 In lab tests, they discovered that 100 caterpillars could devour 92 milligrams of polyethylene plastic bag in as little as 12 hours. For the uninitiated: polyethylene plastic — mostly used to make shopping bags and food packaging — takes 100 to 400 years to degrade. More than 45 million tons of polyethylene plastic is produced to make about 1 trillion polyethylene plastic bags every year. Every year, an average human being uses more than 230 polyethylene plastic bags, generating more than 100,000 tons of polyethylene plastic waste. Moreover, the caterpillars were not only eating the incredibly resistant plastic, they were chemically transforming the polyethylene into ethylene glycol (an inexpensive and miscible solvent with a low freezing point and high boiling point, and a structure similar to water). 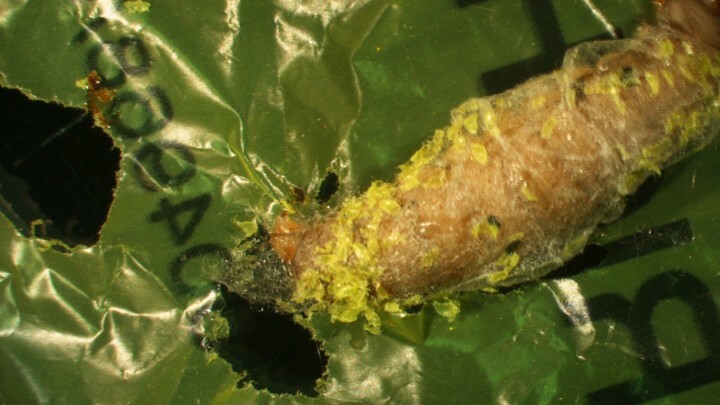 The researchers found the larva of Galleria mellonella could biodegrade one of the toughest, most resilient, and most used plastic — polyethylene— in a similar way to eating beeswax.